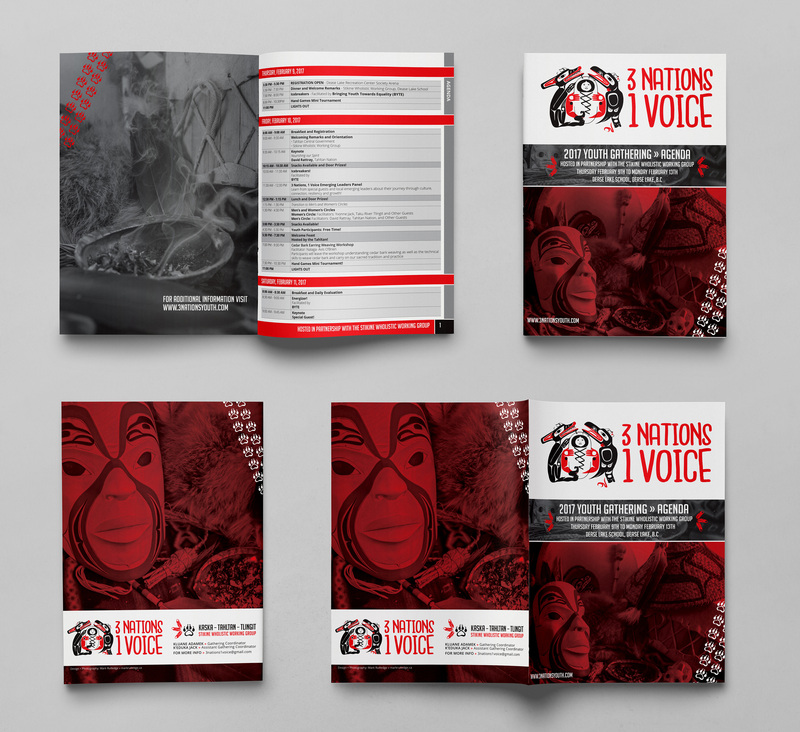 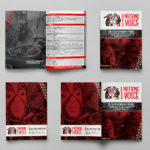 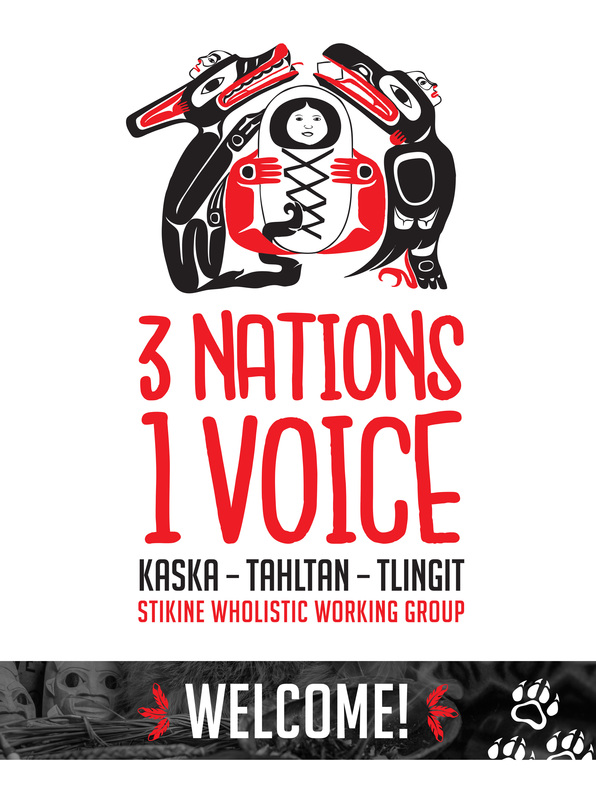 Working with The Stikine Wholistic Working Group (SWWG), I designed all of the event materials for this youth event. 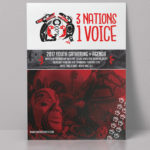 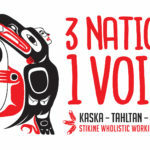 SWWG was to host the 3 Nations 1 Voice Youth Gathering for Youth from the SWWG member Kaska, Tahltan and Tlingit nations. 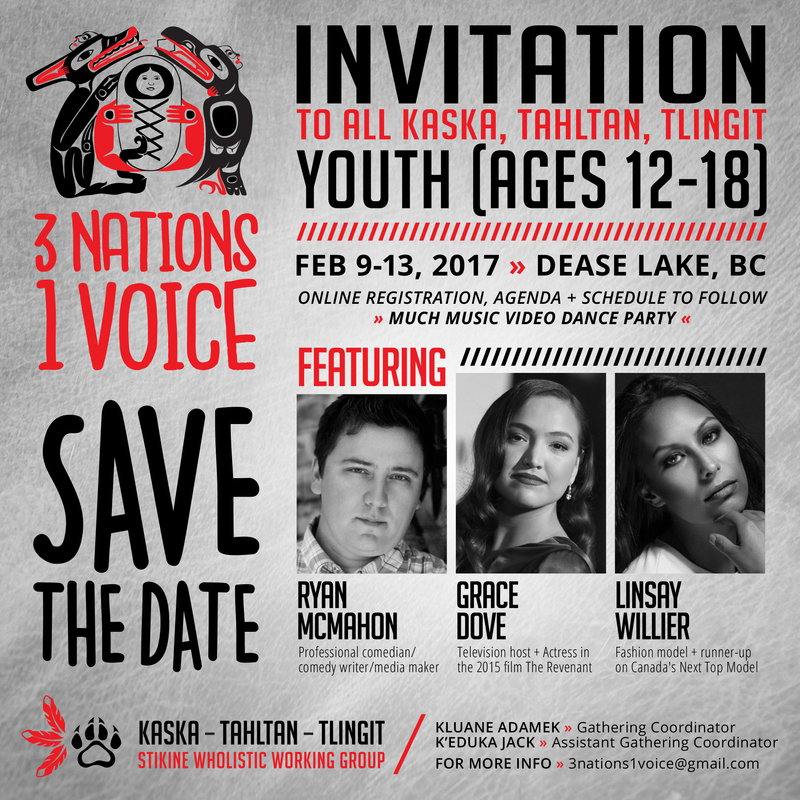 Youth were invited to join them in Dease Lake, BC. 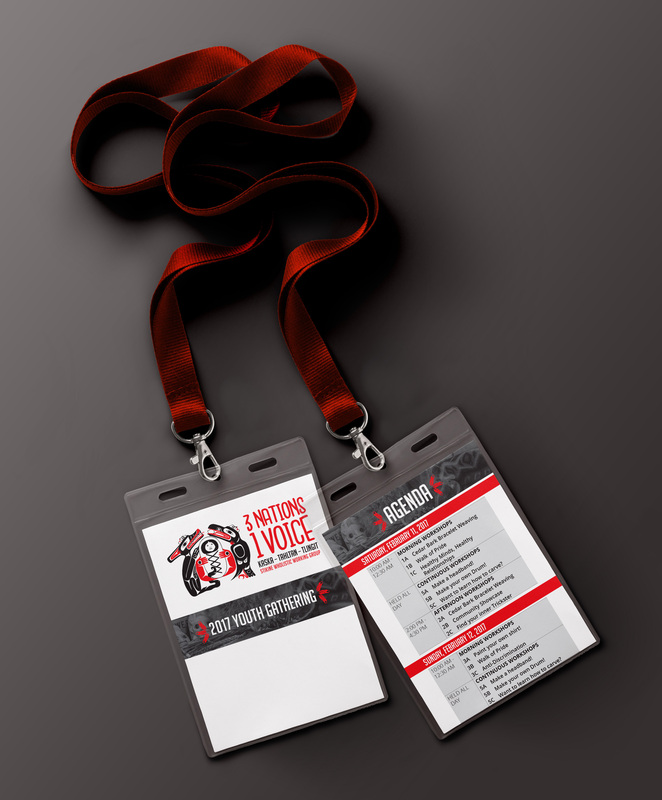 The gathering’s aim was to build informed, healthy and motivated leaders for the decades to come! 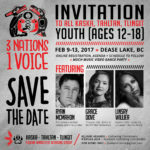 Youth participants were to experience highly interactive workshops including local facilitators and presenters and other special guests. 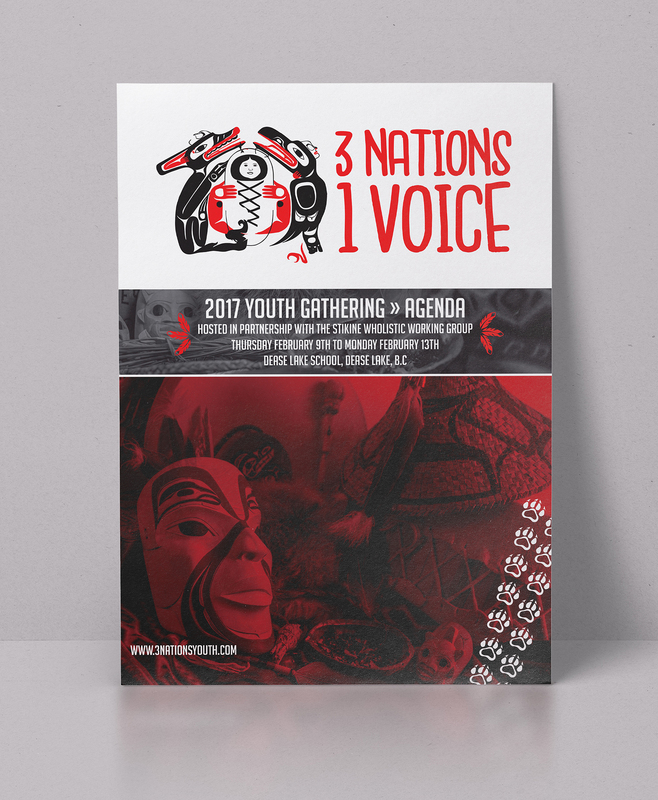 The event will provide youth with cultural, engaging and youth led programming. 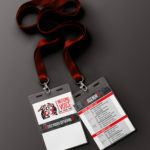 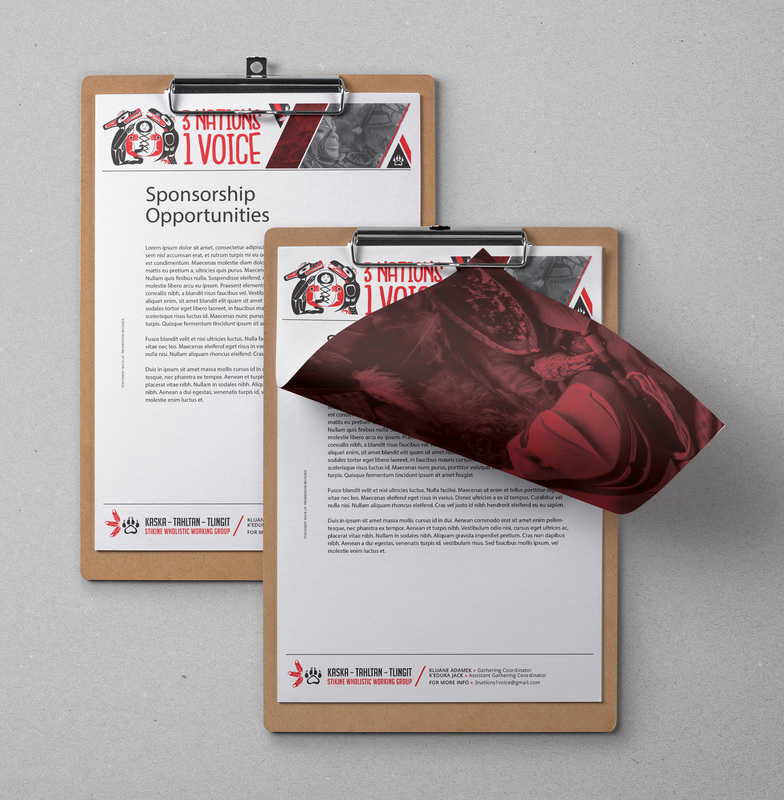 The event materials included an event logo, a program, agenda, photography, lanyards, large format signs and banners, and letterhead as well as social media posts.